Hi friends today I am coming back with 10 best Ludo games for android. When our time does not pass and we are free so then we can want to play Ludo with our friends. When we are want to play Ludo, first we are looking for the Ludo board at home. If the Ludo board is not found then we buy a new Ludo board. 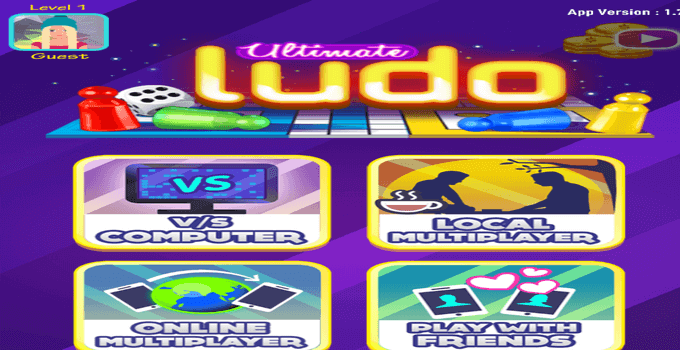 Now Ludo has come for Android mobile. No need to buy a Ludo board. Now download best ludo games for android. 0.1 WHY ARE WE PLAYING LUDO GAMES? WHY ARE WE PLAYING LUDO GAMES? Many people are interested in playing Ludo and many people have a passion for playing Ludo. If many people do not have any work then they play Ludo with their friends. Occasionally we get to see that young children are playing Ludo. Ludo is a bit famous because somebody can play it without any problem. In the old ludo games, ludo has four players mode. 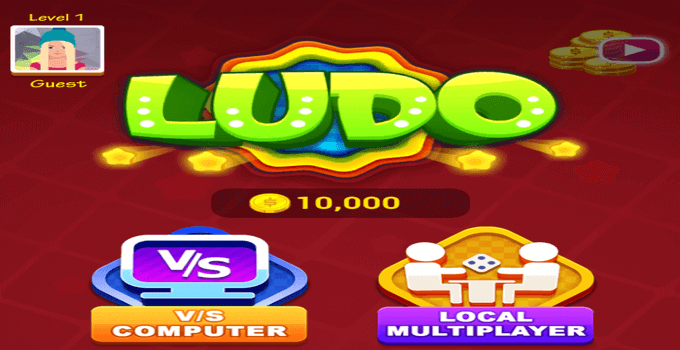 Now many ludo games returned with six players mode. There are lots of best ludo game apps available for Android. In this article, we will talk about 10 best ludo apps for android. Recently I have shared Best Music Making Apps. Ludo king has highly downloaded ludo app for android available on play store. No need to find your Ludo board at home. Download ludo king app on android. You can play ludo king app on desktop and iOS. Play ludo online with multiplayer. Ludo king has 2 to 6 players mode. Everyone wants they can get six points when they throwing dice. It has added new snakes and ladders. It has 50 million downloads. Download these best ludo game Apk. It is best 3D ludo board game for Android. You can play with your friends, family and play with the computer. Ludo game is like a puzzle game. You are playing online ludo with your friends. Now beat your friend’s score. In this ludo game choose any one of color with your choice of blue, red, yellow, and green color. It has no snake and ladder game. Download this game free from play store or given below link. It has over 5 million downloads with 4.4 rating points. It has offered by Appindia Technologies. You know every player can get four tokens. You know ludo is known as a name like Pacheesi, and Chopat. It has over 1 million downloads with 4.4 rating points. It has offered by BlackLight Studio Work. Ludo game has a classic feel and look. It has support six languages in which are, English, Punjabi, Hindi, Gujarati, Marathi, and Bahasa Melayu. You can choose any one of language. Play Ludo multiplayer with online players and beat them. 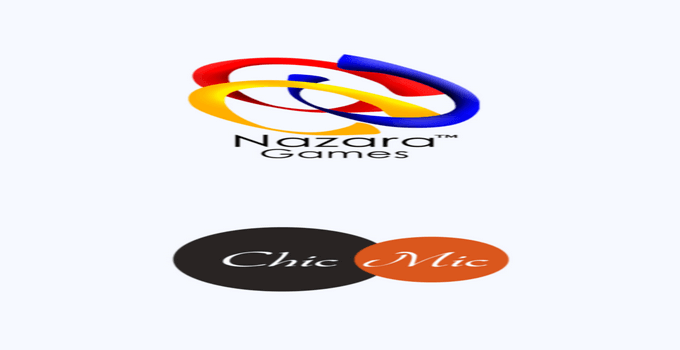 It has offered by Nazara Games and ChicMic is ludos development company. ChicMic is India’s fastest growing games & apps development company. You can play against the computer in offline mode. If you are playing ludo first time and don’t know ludo rules and, how to play it? Don’t worry download and open ludo fun 3D game app and click on rules. Read the rules of ludo and play without a problem. It is India’s best ludo board game app for android. Some ludo games have round tokens. 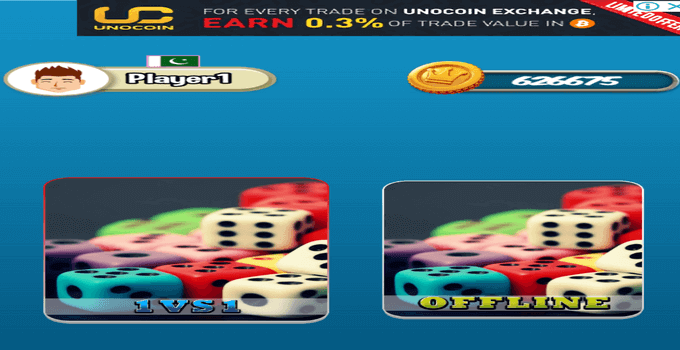 Ludo Fun 3D app include tokens like boys. Play online with your friends and family. It includes ₹190 per item in app purchases. It has over 1 million downloads with 4.0 rating points. You can choose high graphics and low graphic in app setting. You can open your token when you can get six points from dice. 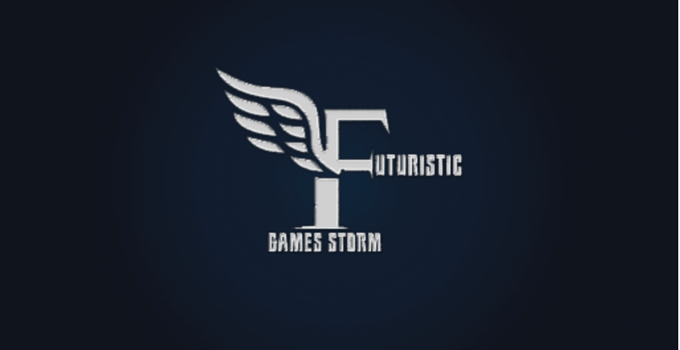 It has offered by Shaheen Games. Download free from google play store or given below link. Also, check Screen Recorder Apps. 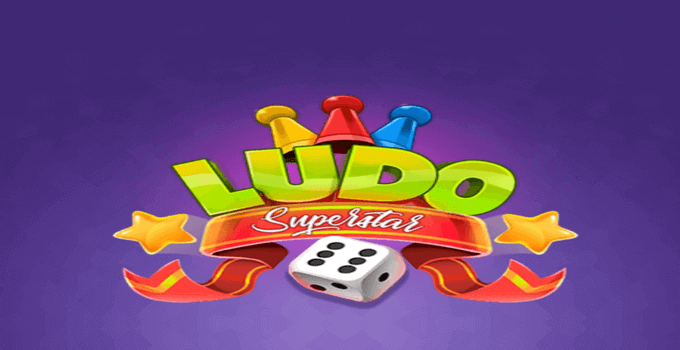 Ludo star is a popular classic game app. It is 7th best loving app. Ludo localized with a different name in different countries. The token can move out if a player can get six points. If any player can roll and get six triple times. So his/her role cut out. If you are looking for an enjoyable game so you can download ludo king app free from play store. It has over 500 thousand downloads with 4.2 rating points. It has offered by DroidVeda LLP. Ludo Classic Pachisi game is known as the king of multiplayer games. You can select board theme design with different tokens. You can purchase board theme design with points. 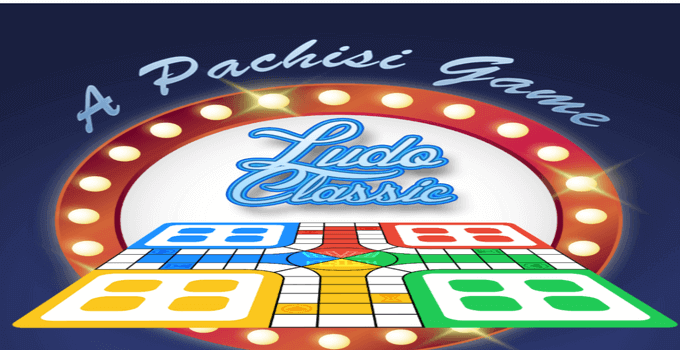 Ludo Classic Pachisi rules are same as the other ludo game apps. If you can play online match first you can choose a bet from minimum 500 coins. It has over 10 thousand downloads with 4.3 rating points. 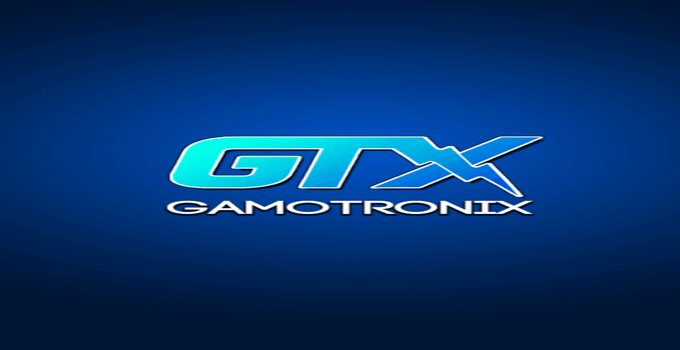 It has offered by Games Depot. Also, check How to Hide Apps on Android? It is a modern version of classic Ludo game board. You know ludo is known as royal game. You might think, why ludo is a royal game? Because of best ludo games are played by kings. It includes ludo, snake, and ladders. It has six players mode. It is 2018 best ludo game app available for Android. 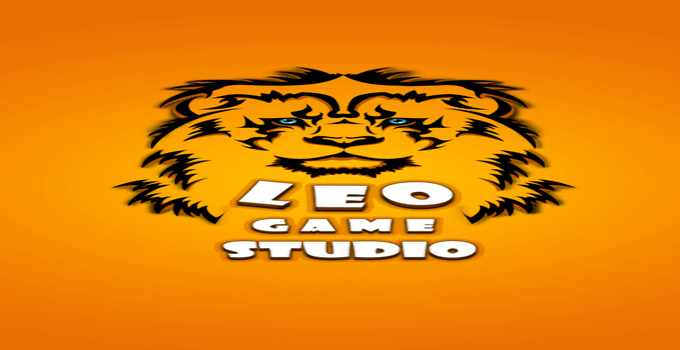 It has offered by Leo Games Studio. It has over 100 thousand downloads with 4.3 rating points. It is a classic family game app with lots of features. 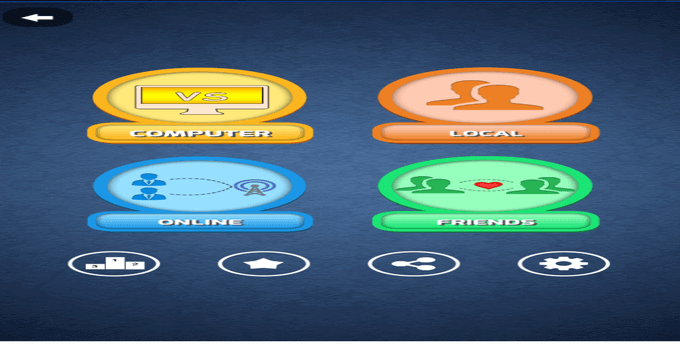 Play online ludo with your Facebook friends. When you are playing online ludo. Millions of other people play best ludo games online. Invite friends and family to join Ludo and play together. It has over 100 thousand downloads with 4.2 rating points. It has offered by Ironjaw Studios Private Limited. 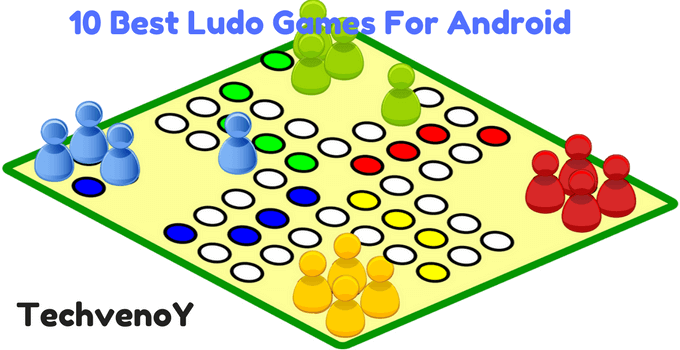 Hurray, this is an amazing guide on best Ludo games for Android. You can download these best Ludo games and enjoy its cool features. Share these stuff with your friends. If you have any question about Ludo games. So you can send me a comment.